Kinect SDK v1.5 – Now with VB Samples !!! As developers start to realize the full potential of Microsoft Kinect and new hardware is made available for the PC it’s really great to see the Kinect team provide some sample support for VB developers. 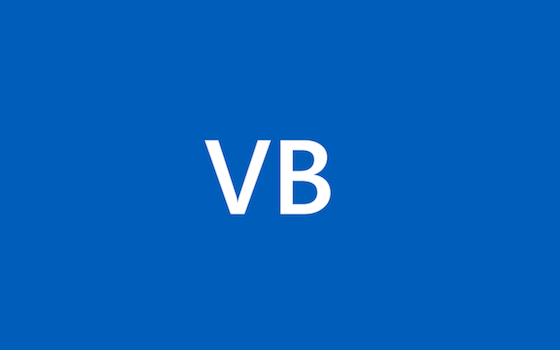 For a while the Compilers team (who handle both VB and C# compilers) have been hearing VB developers asking for content on new technologies and have been working with other product teams to ensure VB developers get some content in a timely manner. While most servicing releases do not include new functionality, Visual Studio 2010 SP1 introduced an important new compiler feature that enables Visual Basic to target new platforms that were not previously supported. This was mentioned in some of the initial SP1 blog posts such as Jasonz blog. This CTP is to be used with the Windows Phone Developer Tools, in order to do Windows Phone 7 development with Visual Basic.